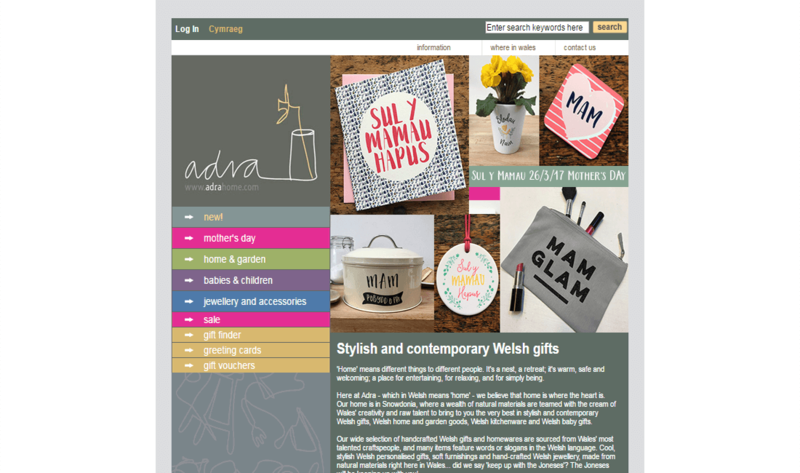 Adra, a Welsh word for ‘home’, is dedicated to sourcing and selling stylish and contemporary Welsh gifts for you and your home. 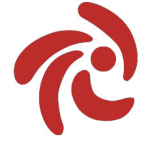 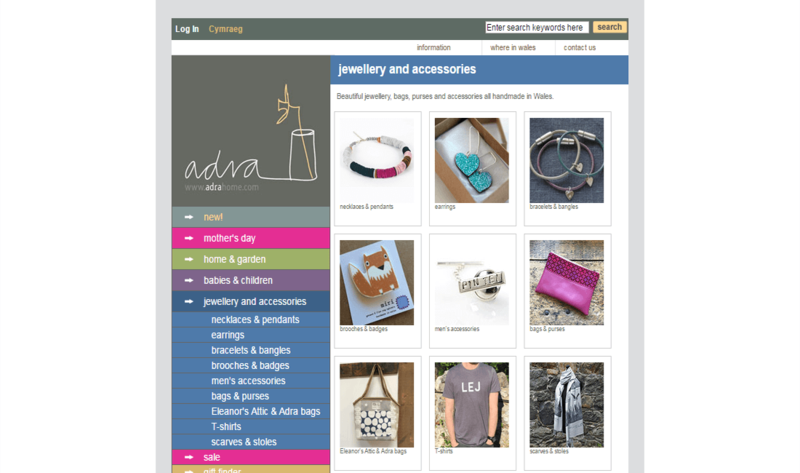 All our products are carefully sourced from Wales, designed by Welsh designers or feature the Welsh language. 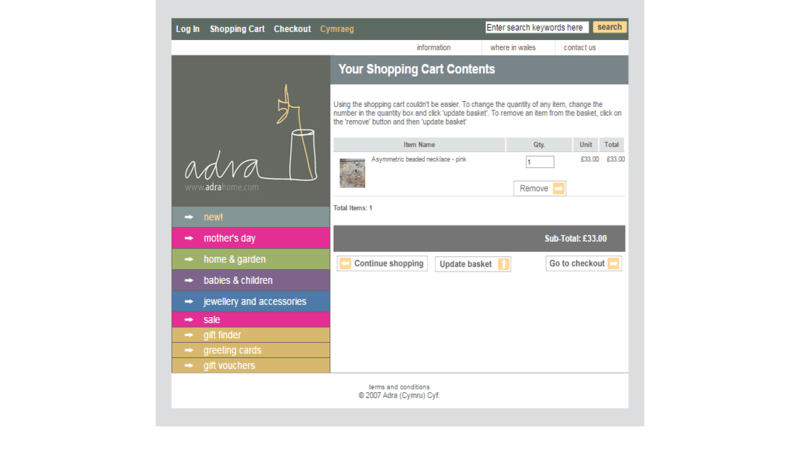 Available online and in our shop at Parc Glynllifon near Caernarfon. 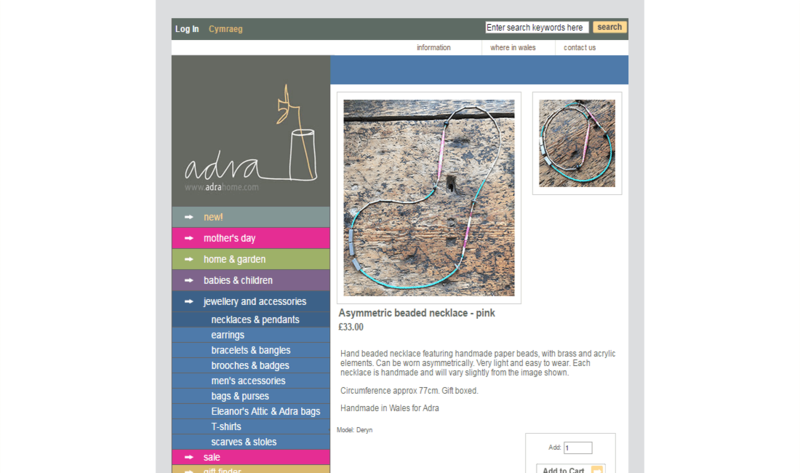 Adra is no longer only an online shop as we now have one made from bricks and mortar based in the beautiful grounds of Glynllifon. 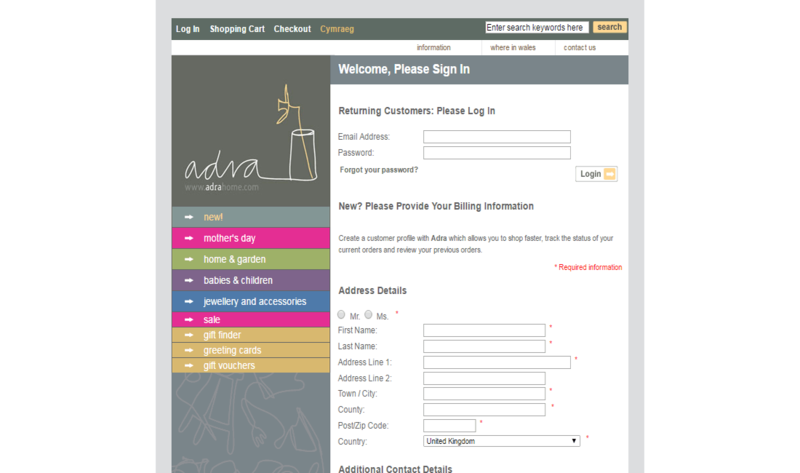 Pop in to see our range in person - as well as products not available to buy online.